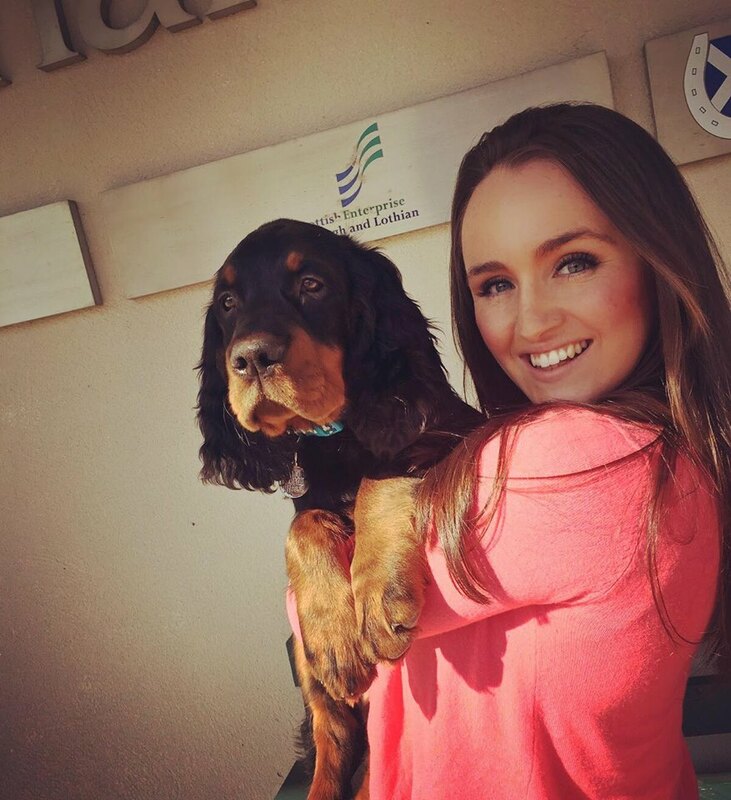 Hannah joined the veterinary team in July 2016, after graduating from Edinburgh University and being a student with us for many years. Hannah enjoys the diversity of mixed practice, especially the large animal. Fergus her Gordon Setter can be found out on farm calls with her.